What To Do in Tzfat? ​famous Mystic Mountain Tzfat beer! Tye Dye Activities for families, groups and everyone else. Tye dye tzitzit and then take them home! Wednesday nighta! Rivky teaches Israeli dancing at the Gold-Gym, Jabotinsky Street #1. Beginners (starting from very basic steps) 7.30-9 PM; after 9 the group continues with Interrmediate/advanced level. 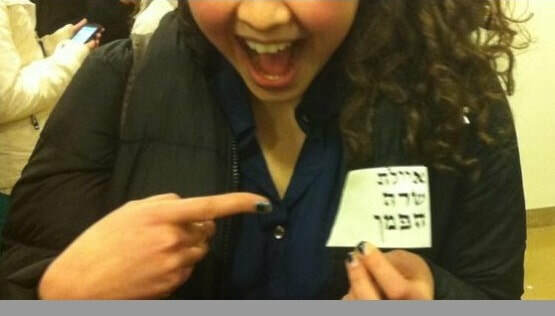 Instruction is in Hebrew but really simple. Admission is 30 shekels per evening Drinks and refreshments. Come enjoy great exercise and music and bring a friend! Tzfat's Candle Factory is located next to the Ari Ashkanazi synagogue. 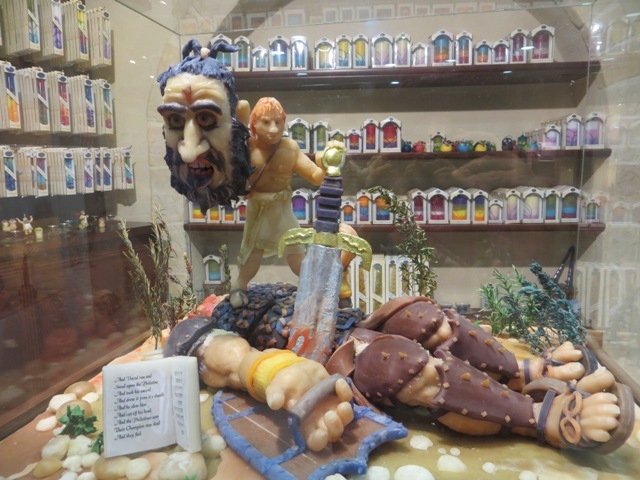 In addition to a display of regular Shabbat, Havdallah and Chanukah candles the gallery displays wax sculptures depicting Biblical and other scenes of Jewish interest. Free. The Safed Candle Factory displays a wide variety of wax sculptures and types of candles. It's located next to the Ari Ashkanazi synagogue on Najara Lane. Open from 10:00p.m. Sundays - Fridays. Not open during Chol HaMoed. Learn about the ancient Jewish scribal art through an interactive and engaging experience at the Stam Center. A unique escape room style activity, perfect for families or for groups of teens/adults! The Puzzle Room is a whole new way to encounter the history and culture of Tzfat. It's a must-do for everyone! Available in Hebrew or English. Reservations Required. Mila Rozenfeld's Historical Handmade Dolls. Each doll is show-cased in a period environment with period furniture, paintings and other props, all designed to express the personality of the individual doll. The dolls represent periods ranging from Biblical stories and Queen Esther up to Queen Elizabeth and the Middle Ages. Museum Hours: 10 till 2 Friday's and Mondays and 10 till 6 Monday thru Thursday. Come paint ready-made ceramics or design and create original pieces out of clay. Family workshops, birthday parties, vacation activity, weekly classes – lots of options for you to experience the pleasure of working with clay in all of its forms. 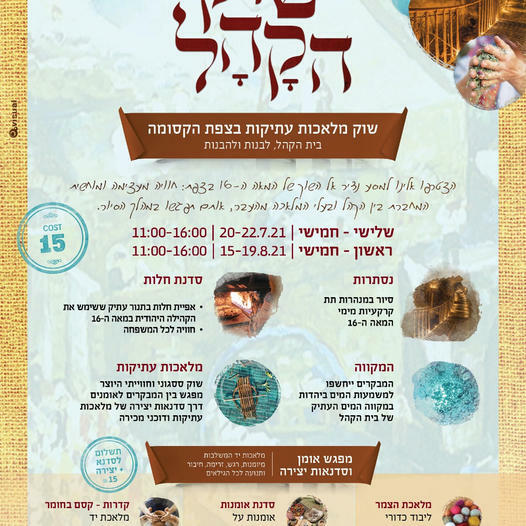 Classes take place at Miriam’s Well Gallery, on the midrechov in Tzfat, Rechov Yerushalayim 64. 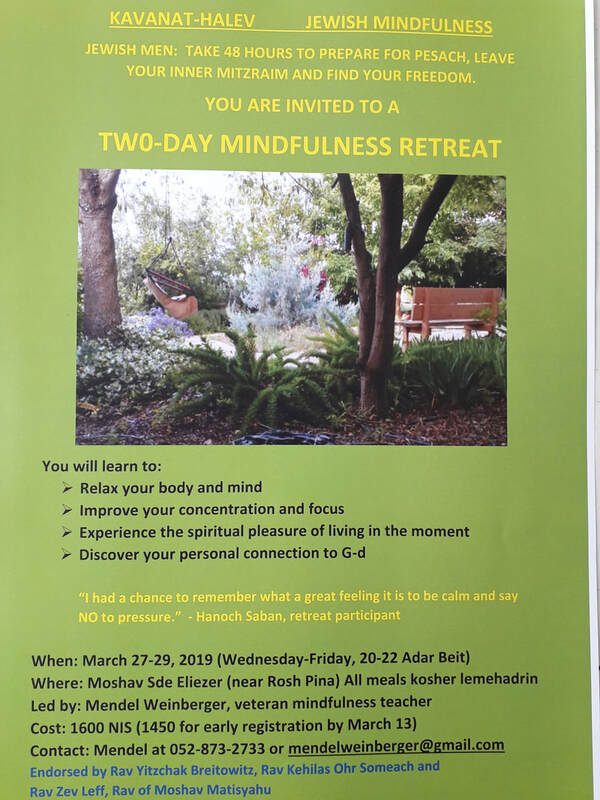 For further information or to schedule a fun time, please contact Judy Paikin at 0547805161 or JudyPaikin@yahoo.com . ​Book a scavanger hunt! See Tzfat, learn the history and explore the sites while engaging in a fun-filled scavanger hunt activity! (Must book ahead of time! Do a hike in the area! Visiting Tzfat? Join us for a painting, jewelry or pottery workshop. Each workshop lasts one hour and you will take your creation home.